The score can additionally helps determine if a company's stock is valuable or not. The Piotroski F-Score of Emerson Electric Co. (EMR) is 7. 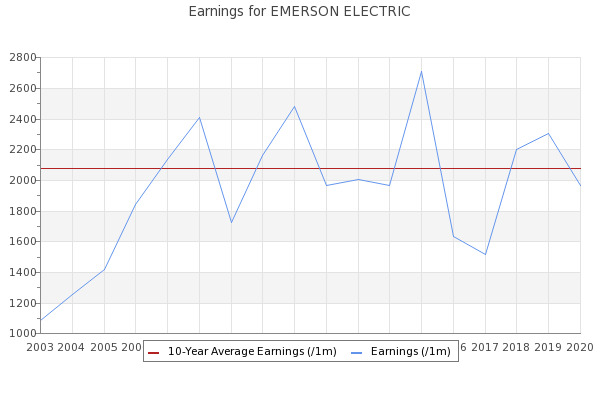 When it comes to Emerson Electric Co. [EMR], the most recently available average analyst rating is from the quarter that ends in September. For Emerson Electric Co. [EMR] currently, the latest-available mean analyst rating is for the fiscal quarter that will end in September.